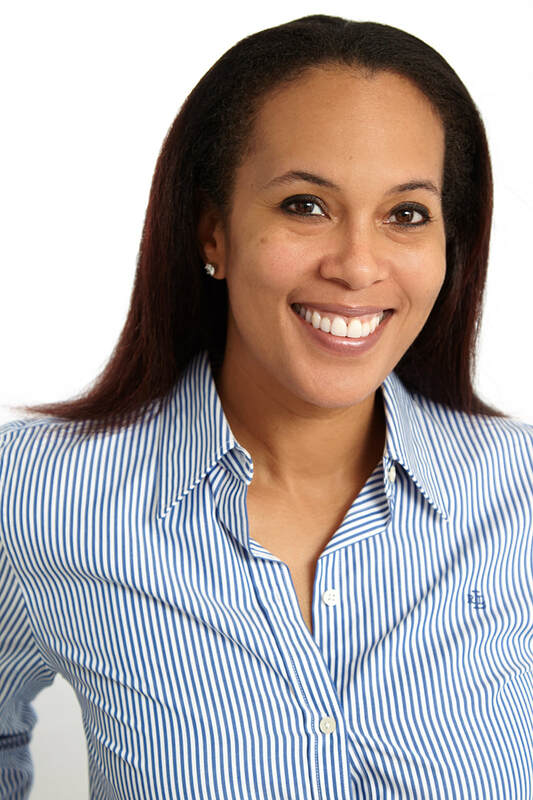 Eboni Brown is an Administrative Professional with over 10 years’ experience. She also has over 8 years of management experience. She holds an MBA with a concentration in Public Administration, Nonprofit Organizations, and a BS in Business Administration with a concentration in Project Management. She also earned a certificate as a Grant Writing Specialist, and has extensive accounting experience, including managing annual budgets; performing daily closeouts; and overseeing expenditures. Her professional responsibilities have included: supporting multiple c-level executives and small business owners with all aspects of office management. Her greatest accomplishment includes creating, implementing, and training on standard operating procedures for an entire administrative team. 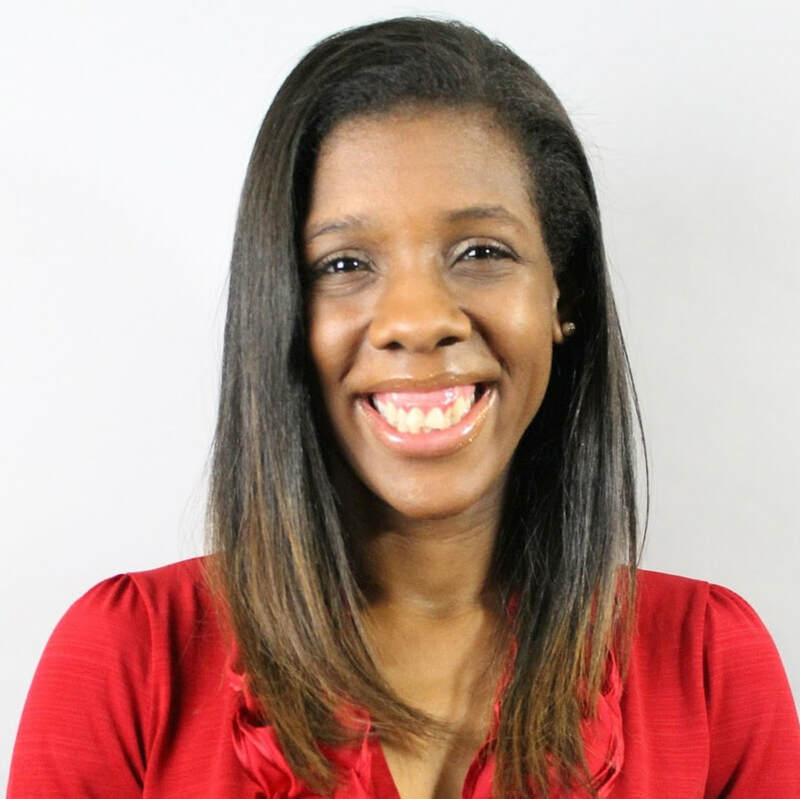 Eboni is fueled by a desire to learn, solve problems, and get the job done—the right way. She has excellent relationship building abilities; demonstrated strengths in interviewing, hiring and training employees; is highly organized and efficient; and has a strong ability to multitask. She has prior work experience as an office manager, accounting coordinator, executive assistant, customer service coordinator, and sales manager. Toastmasters International, Project Management Institute, My Sisters Keeper, and other global, national and local organizations. After hearing all of this it should be no wonder why she is Natasha’s right hand at Foreman & Associates. Copyright 2011-2018. Foreman & Associates, LLC.